Cheap flights to France: Prague-Paris for only €75! 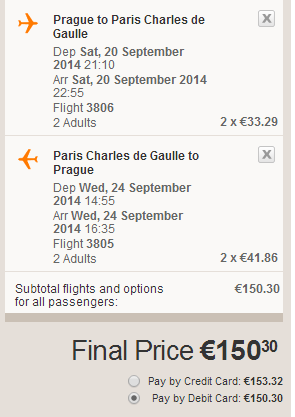 Easyjet now offers amazing prices on flights to France from Czech Republic. 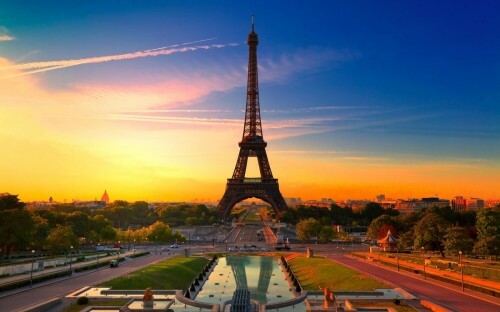 Return flights from Prague to Paris (CDG) are available for only €75 / 1947 CZK. This price is valid if you travel in couple or more people with cabin luggage up to 55 cm (unlimited weight). Travel dates are in September which is still great time to finish the Summer in the French capital.